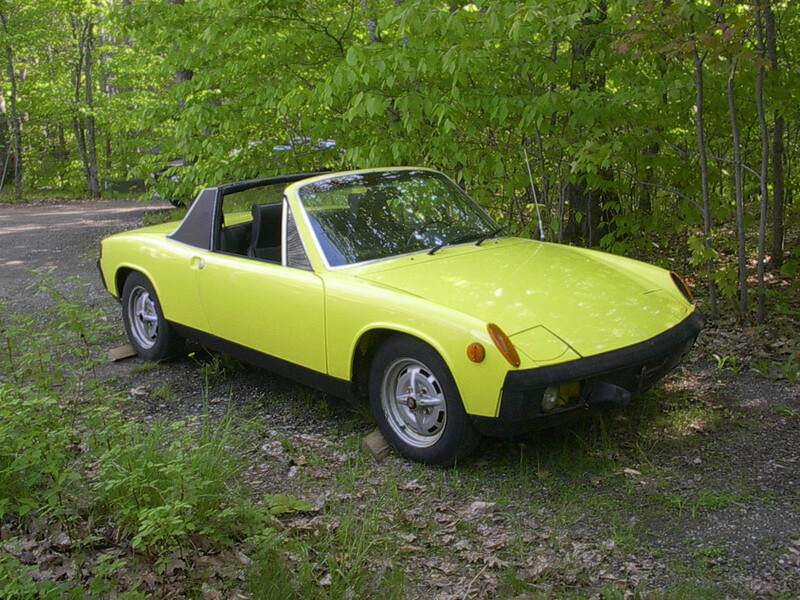 This page is dedicated to my ongoing project to convert a 1974 Porsche 914 to run on 100% electric power. I bought the car in 2003 and slowly converted it over 9 years, finally driving it in March, 2012. 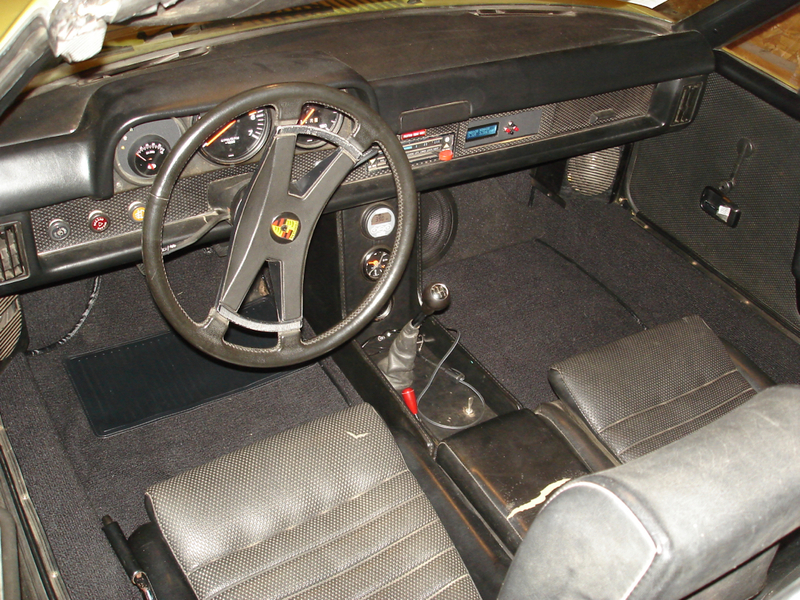 It has greater than 60 mile range, over 100MPH top speed, and neck-snapping acceleration. 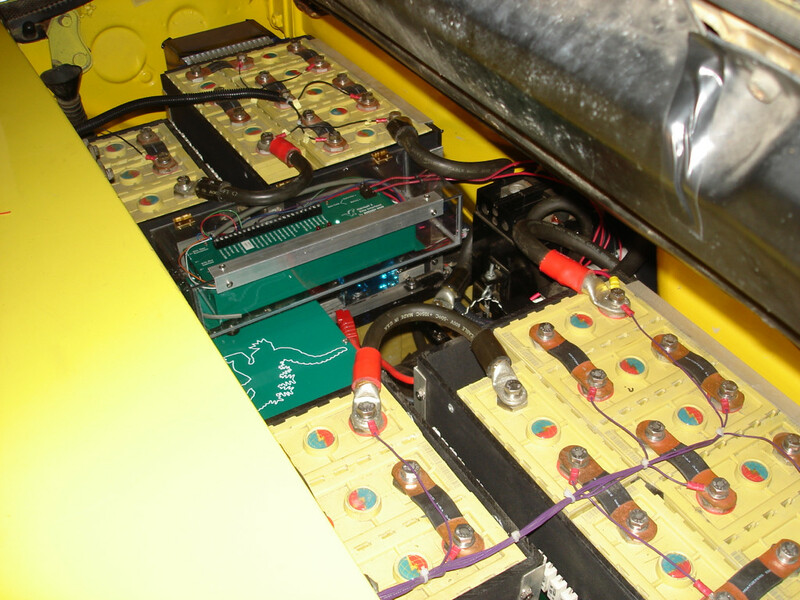 The power train is a 27kW series-wound DC electric motor, 17kWh/170V lithium-ion battery, and 1000A motor controller. Peak system output is over 100HP with 240 ft-lbs of torque available at 0 RPM, compared to stock performance of 75HP peak power at 5000RPM and 88 ft-lb peak torque at 4000RPM. Electric cars have gained immense public attention lately, thanks in large part to Tesla Motors. One of my original goals of this project was to raise awareness and show that electric propulsion could be both practical and fun even as it liberated you from fossil fuels. 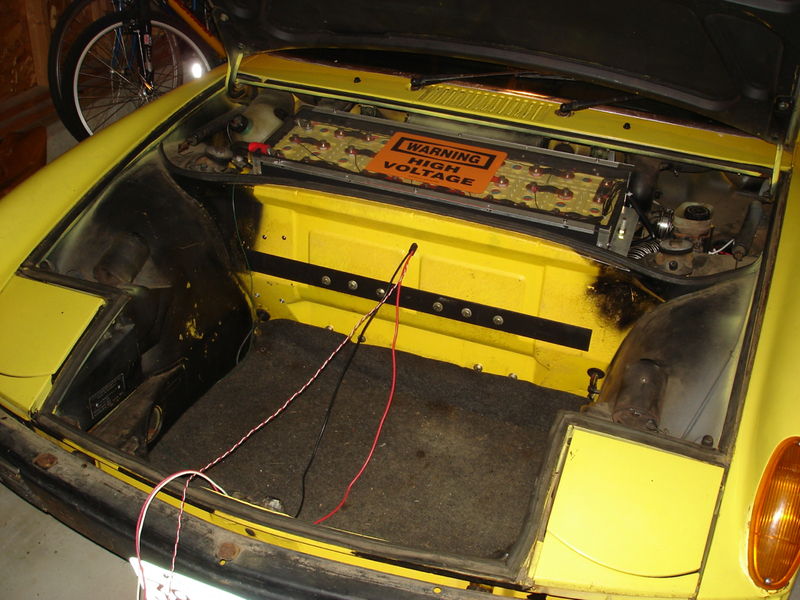 At the time I started, to quote another EVer, if you wanted to see an electric car you had to go out, build it, and then look at it. So, I’ll save my promotional spiel. I am proud to have been part of the movement, but kudos are due to Elon Musk and Tesla, among others, for promoting the cause far better than I could have ever done.